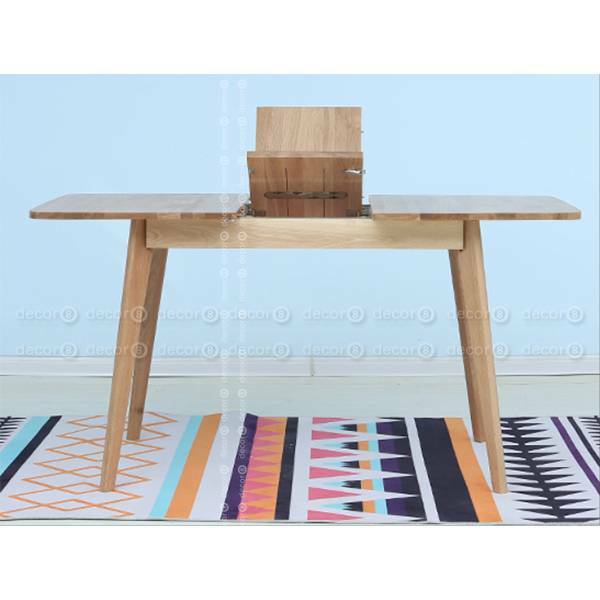 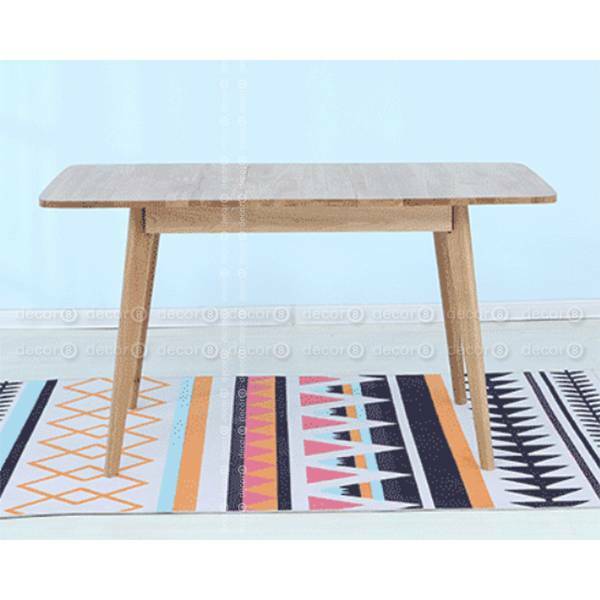 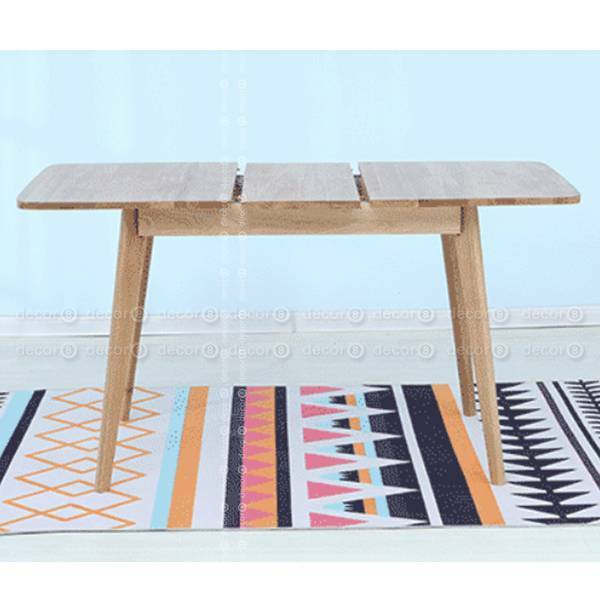 The Decor8 Imola Solid Wood Extendable Dining Table in Oak Finish is a compact, practical and stylish extendable dining table for modern Hong Kong interiors. The table is made of high quality solid oak wood in natural oak finish with durable steel hardware sliding mechanism for extension function. 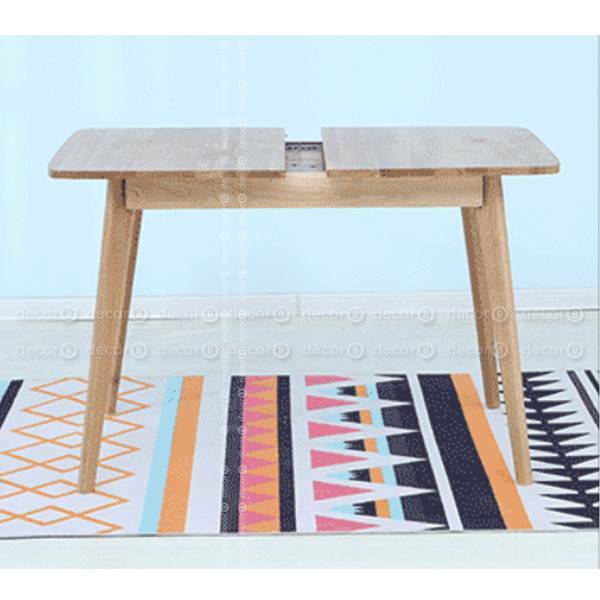 This compact solid wood extendable table is available in a variety of sizes to suit various dining room settings. 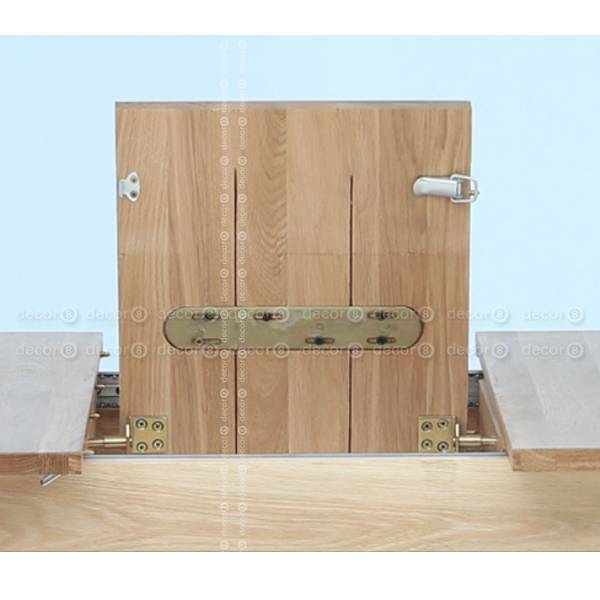 Perfect for interiors that require a high degree of flexibility, as well as compact spaces. 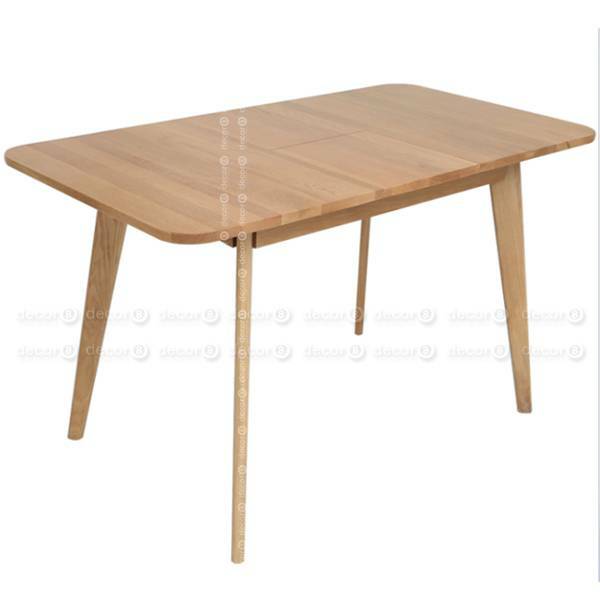 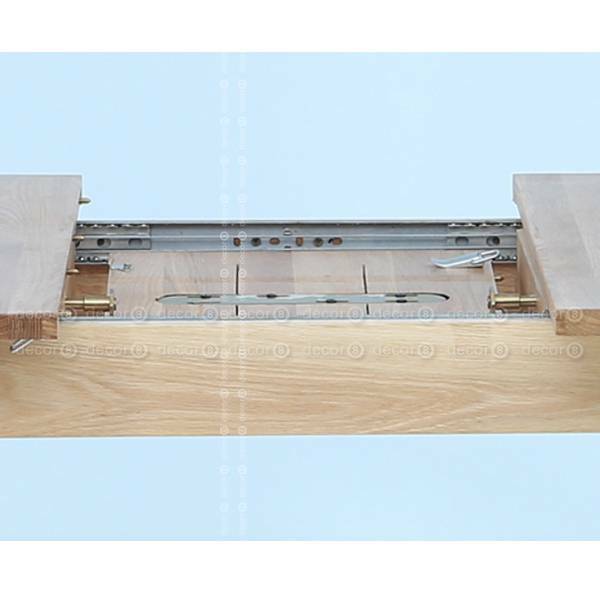 This extendable table is easy to operate, maintain and clean, a great addition to luxury dining rooms.